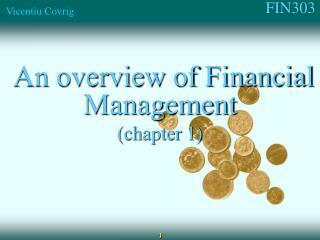 Manage any cash on hand. 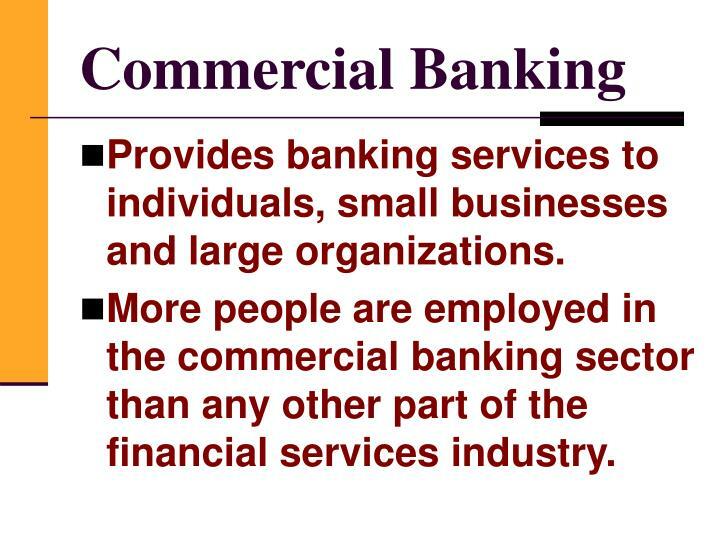 Provides banking services to individuals, small businesses and large organizations. 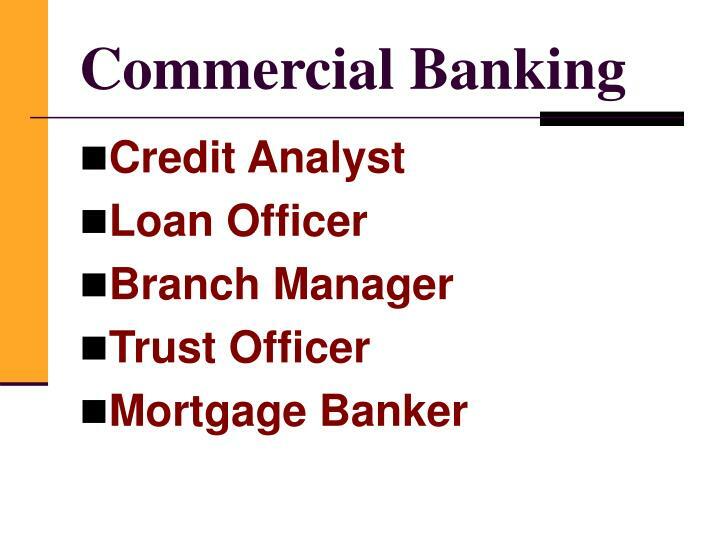 More people are employed in the commercial banking sector than any other part of the financial services industry. 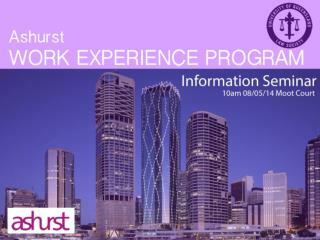 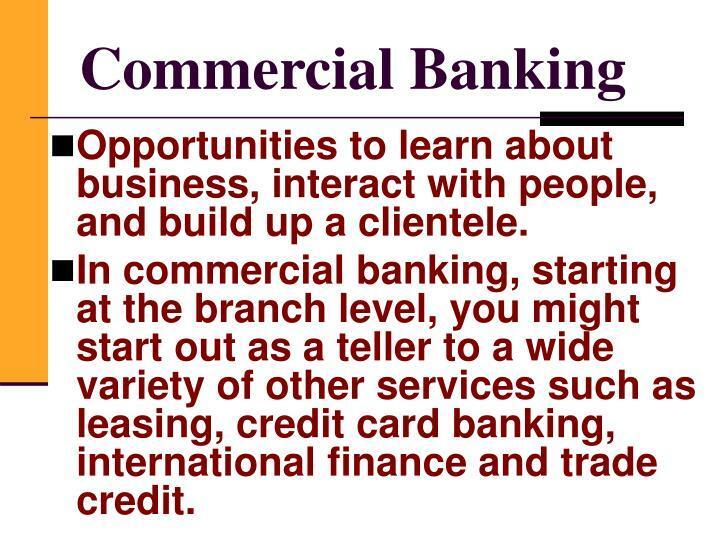 Opportunities to learn about business, interact with people, and build up a clientele. 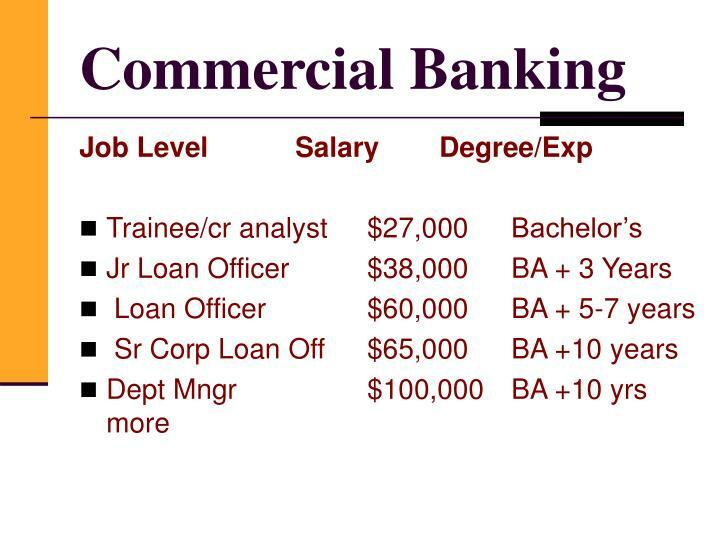 In commercial banking, starting at the branch level, you might start out as a teller to a wide variety of other services such as leasing, credit card banking, international finance and trade credit. 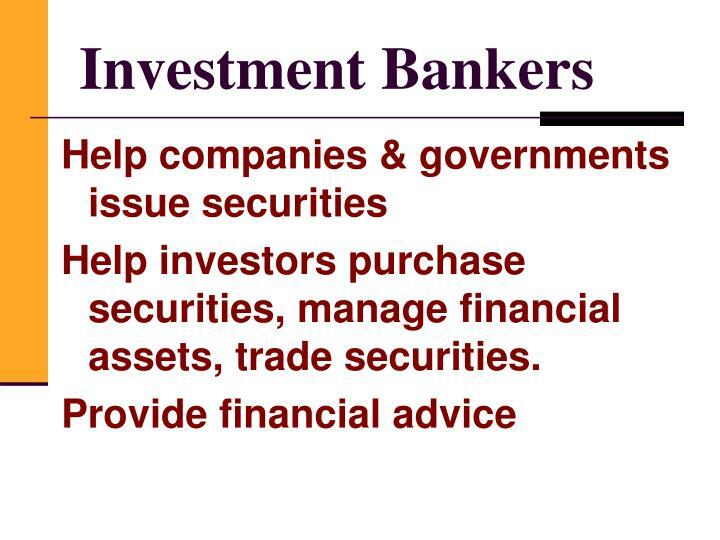 Help investors purchase securities, manage financial assets, trade securities. 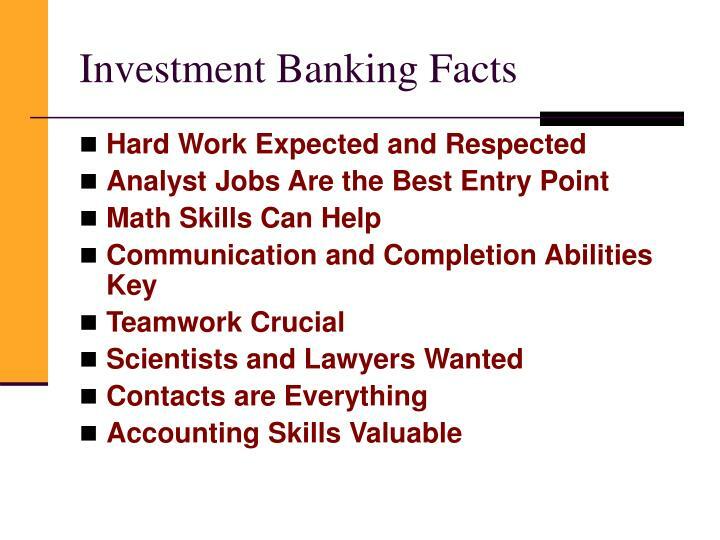 The investment banking business is notoriously competitive. 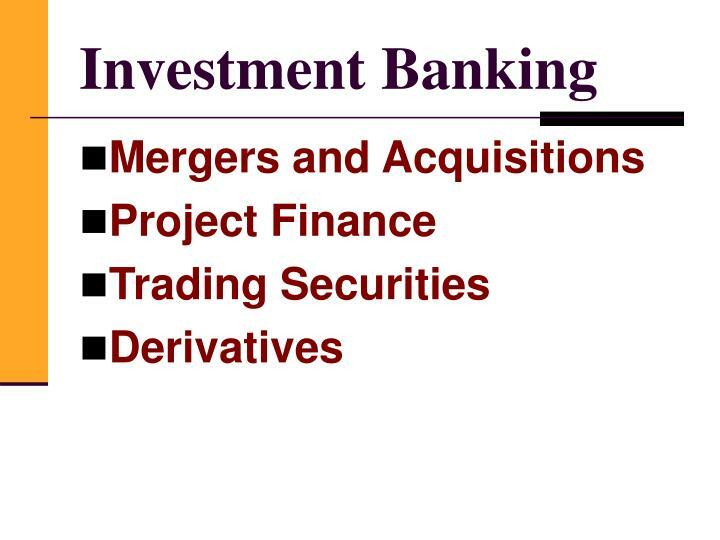 Investment banking is seeing massive consolidation. 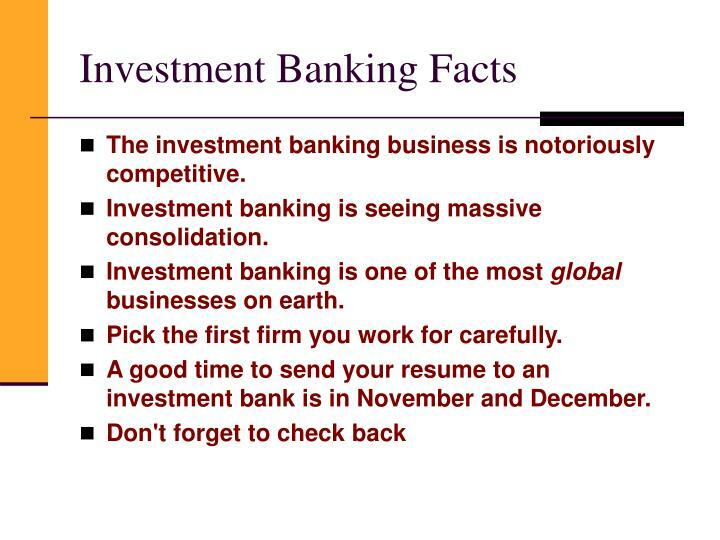 Investment banking is one of the most global businesses on earth. 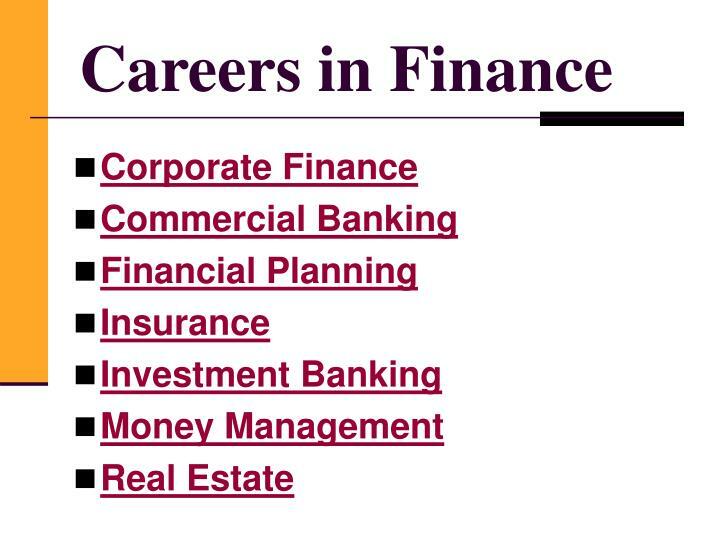 Pick the first firm you work for carefully. 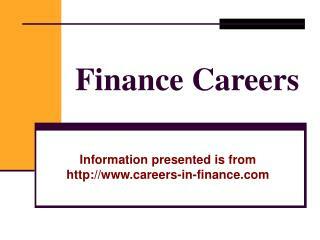 A good time to send your resume to an investment bank is in November and December. 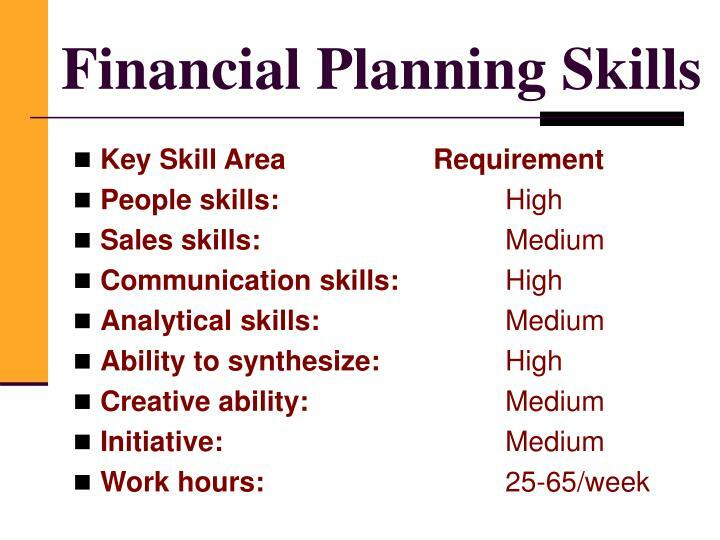 Help individuals plan their financial futures. 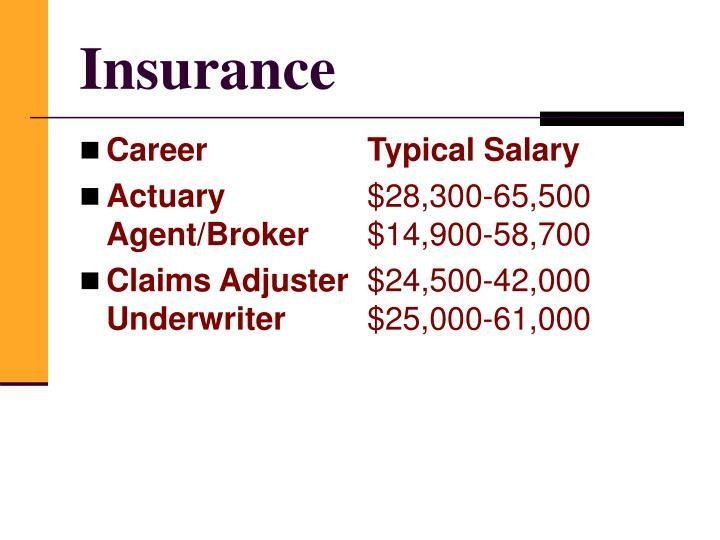 How are you going to cover your retirement needs? 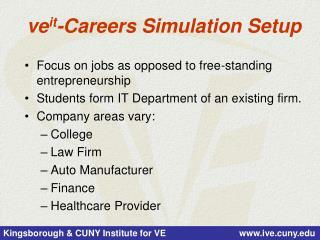 What do you have to do today to put your children through college? 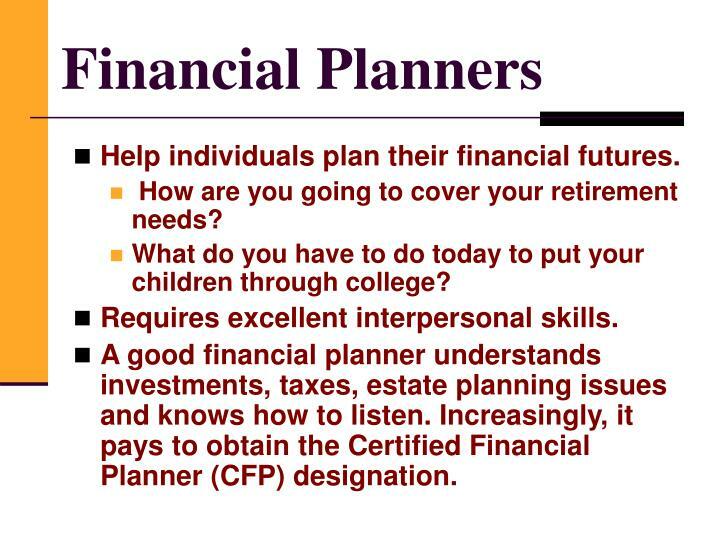 A good financial planner understands investments, taxes, estate planning issues and knows how to listen. 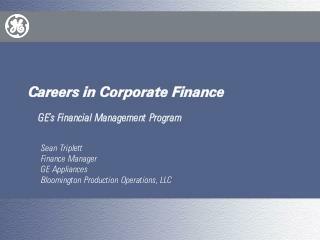 Increasingly, it pays to obtain the Certified Financial Planner (CFP) designation. 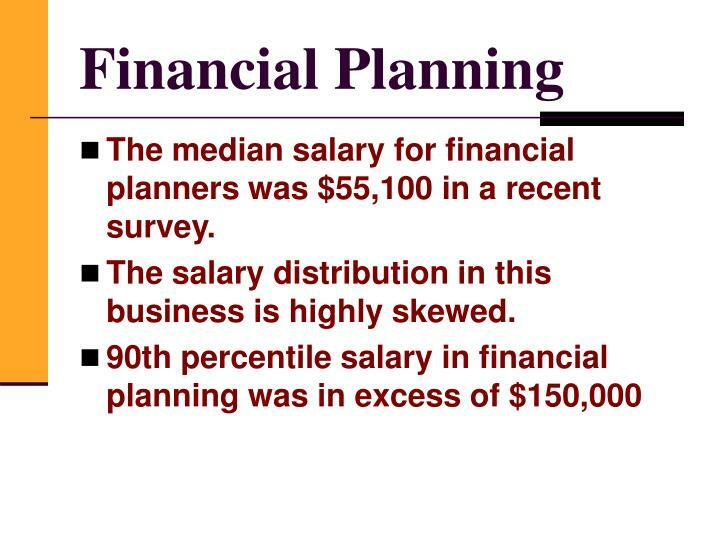 The median salary for financial planners was $55,100 in a recent survey. 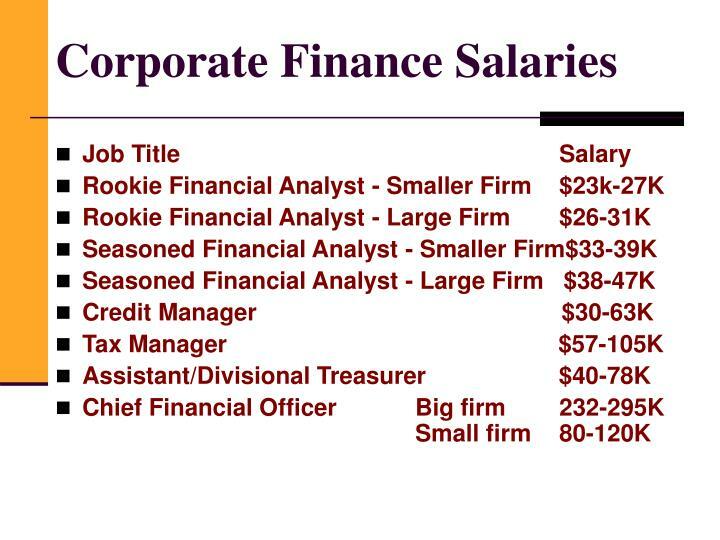 The salary distribution in this business is highly skewed. 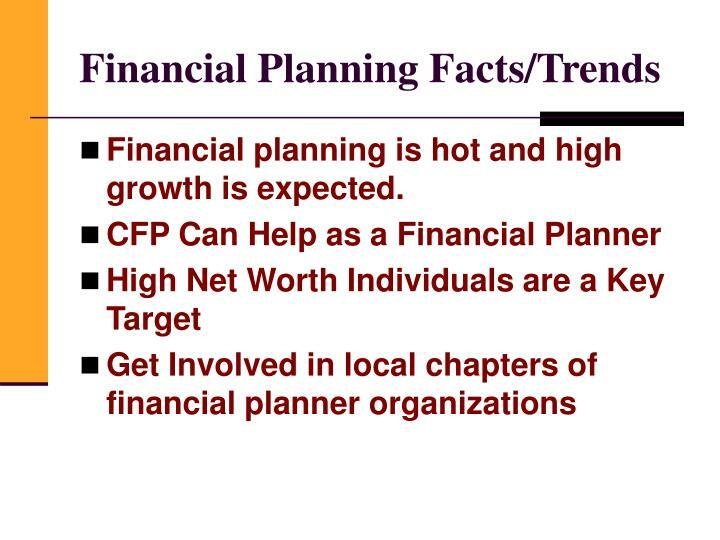 Financial planning is hot and high growth is expected. 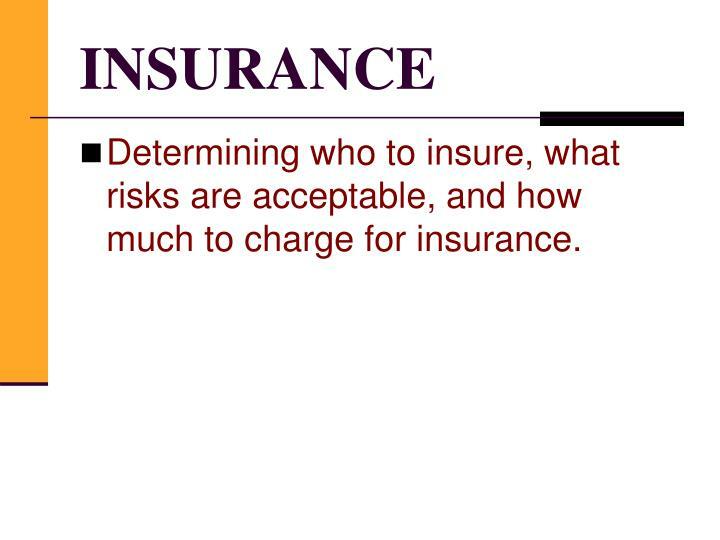 Determining who to insure, what risks are acceptable, and how much to charge for insurance. 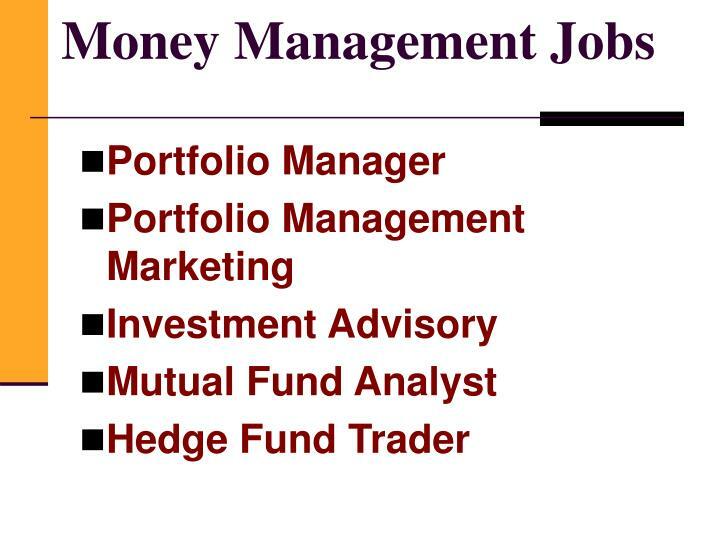 Money managers hold stocks and bonds for institutional clients and are on the buy side of Wall Street. 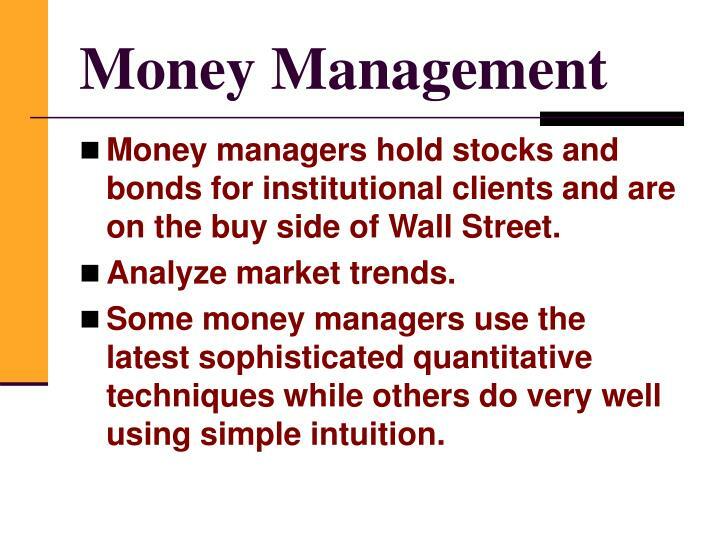 Some money managers use the latest sophisticated quantitative techniques while others do very well using simple intuition. 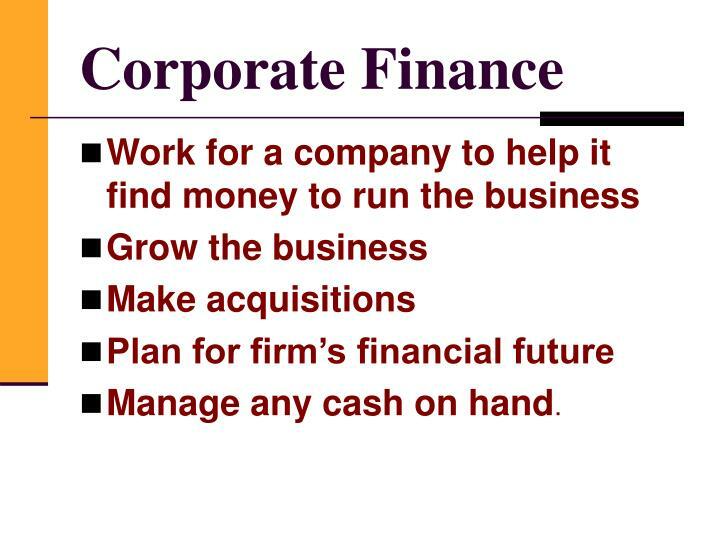 Broad Understanding of Business Crucial. 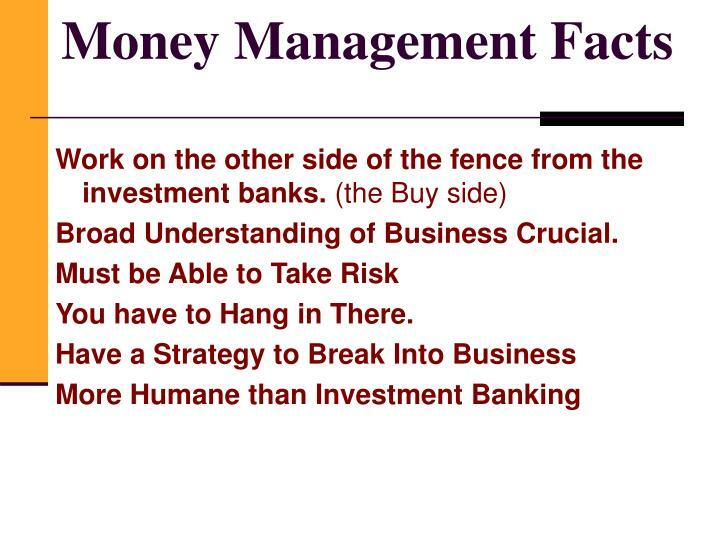 You have to Hang in There. 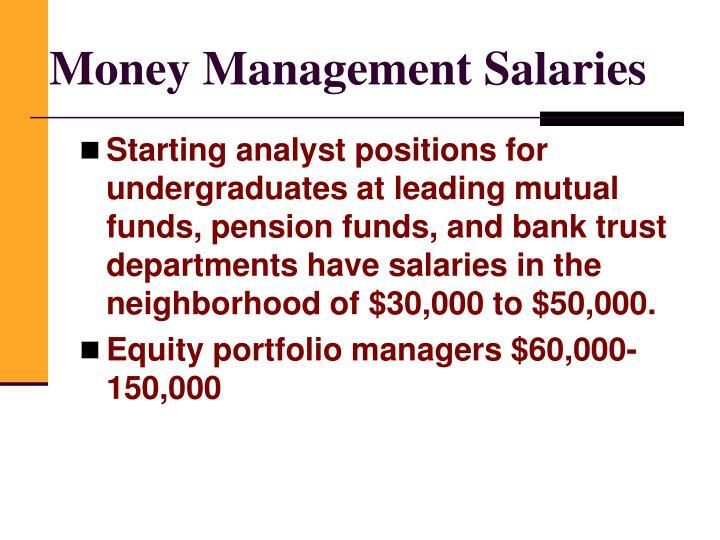 Starting analyst positions for undergraduates at leading mutual funds, pension funds, and bank trust departments have salaries in the neighborhood of $30,000 to $50,000. 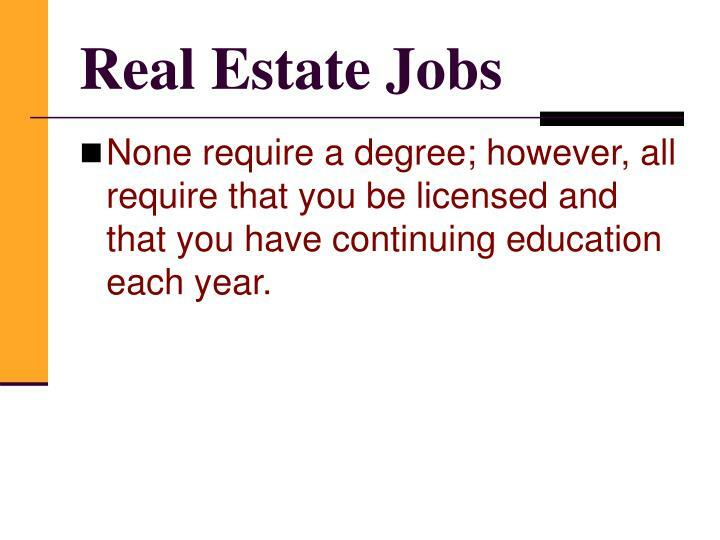 None require a degree; however, all require that you be licensed and that you have continuing education each year. 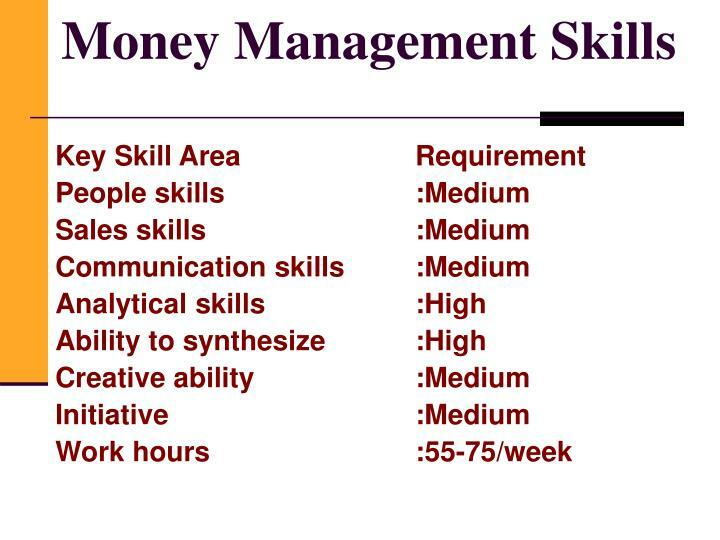 Vary depending on type of job. 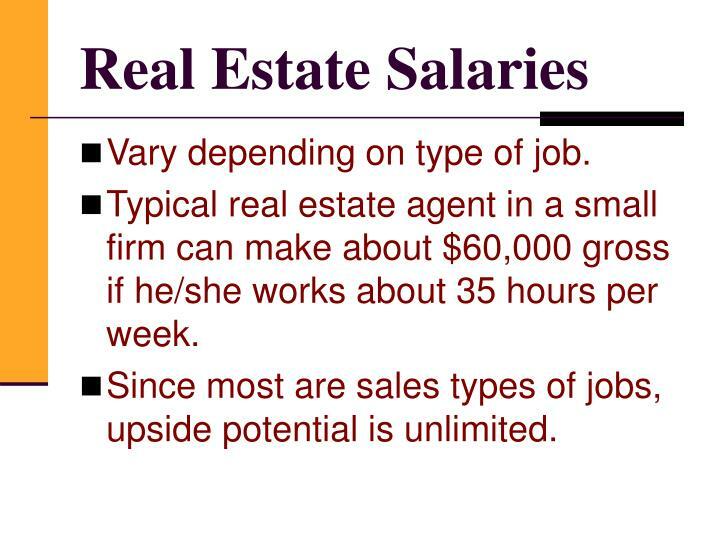 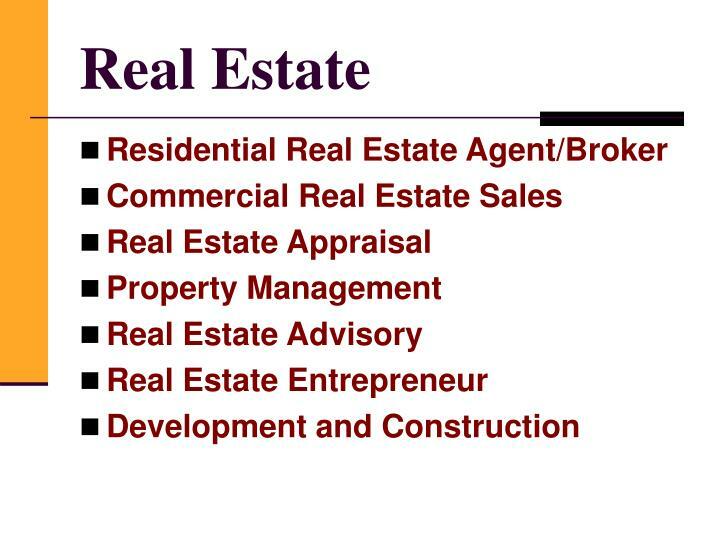 Typical real estate agent in a small firm can make about $60,000 gross if he/she works about 35 hours per week. 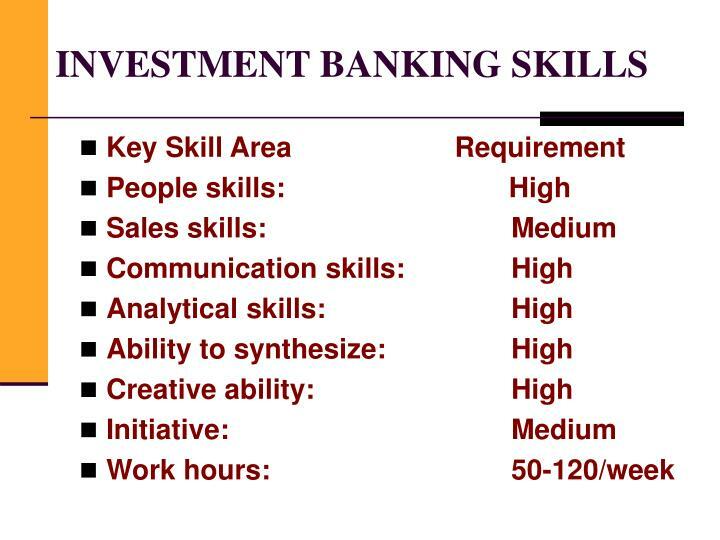 Since most are sales types of jobs, upside potential is unlimited. 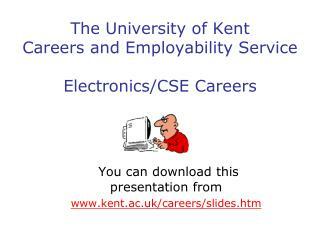 The University of Kent Careers & Employability Service COMPUTING CAREERS -The university of kent careers &amp; employability service computing careers . 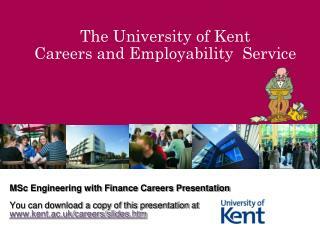 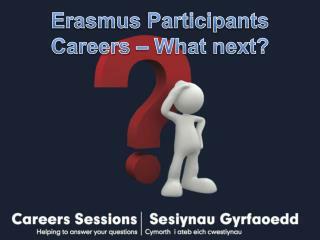 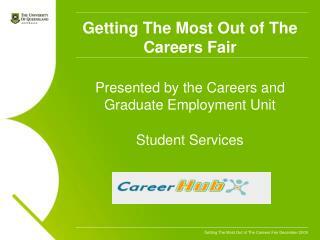 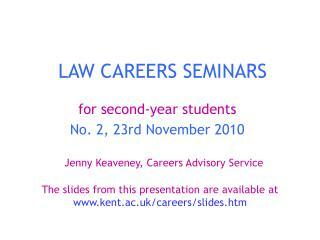 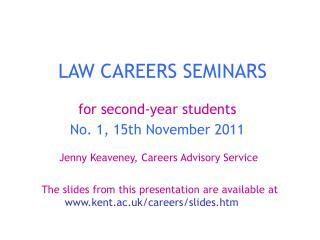 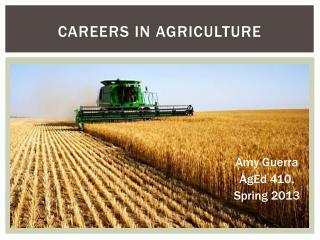 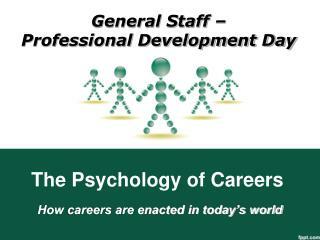 you can download a copy of this presentation at www.kent.ac.uk/careers/slides.htm. 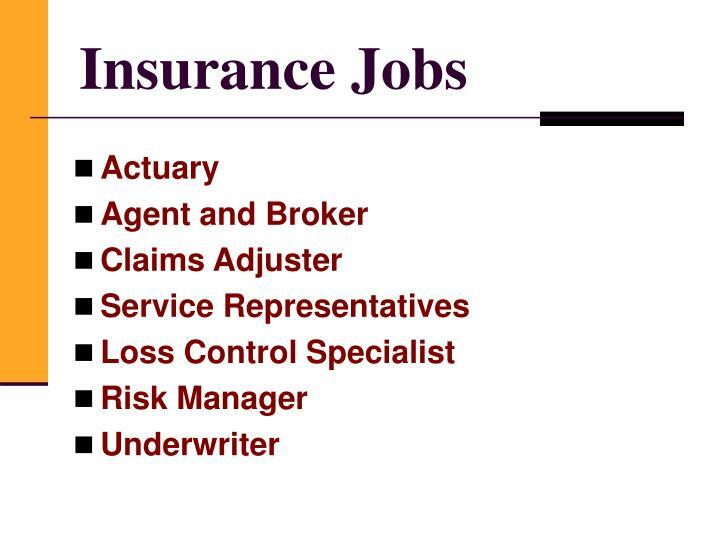 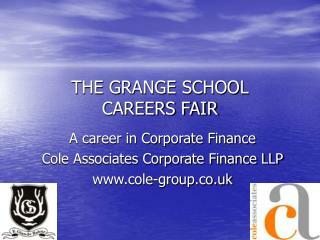 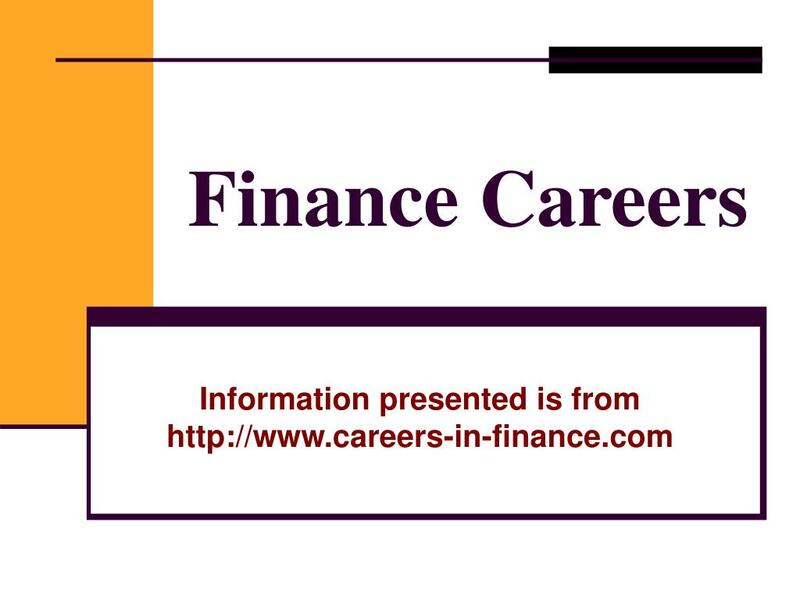 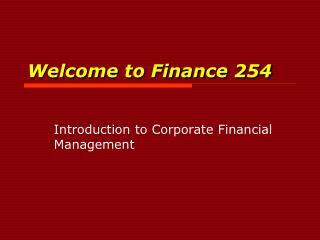 Finance Careers -. 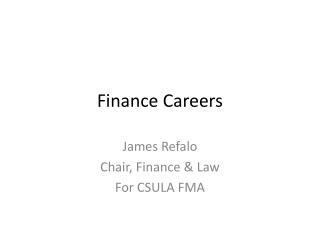 james refalo chair, finance &amp; law for csula fma. 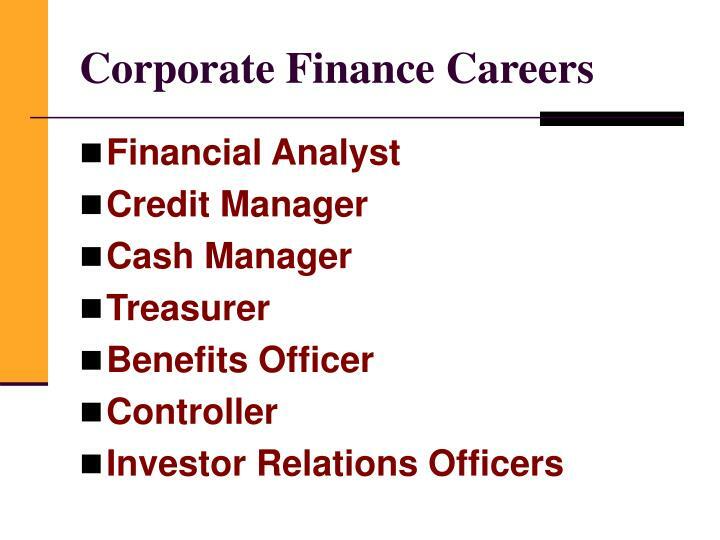 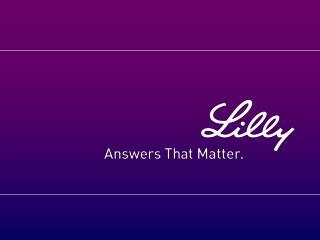 corporate finance analyst. 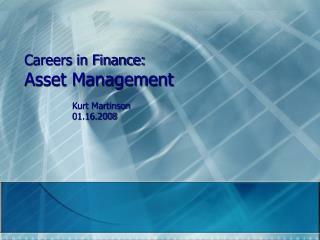 investment &amp; operating decisions project analysis do we buy new equipment or lease? do we build a factory, bridge, or oil derrick?